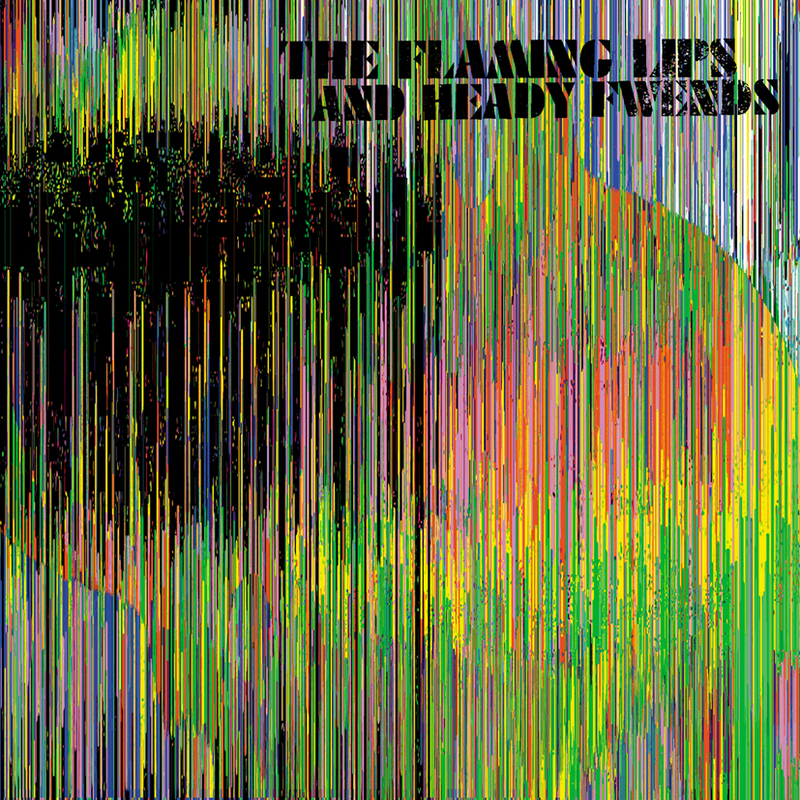 Flaming Lips and Heady Fwends out on CD today! With their much-anticipated debut album due for release next month on Bella Union records, POOR MOON have announced three UK live performances to follow its release. The first of these will be an appearance at Bella Union’s 15th Anniversary Celebration Day at the End of the Road festival, alongside their many label-mates. This will be followed by two headline shows in early September, at the Ruby Lounge in Manchester and the Lexington in London. Beach House swung by the Late Night With Jimmy Fallon studio to play two cuts from the absolutely terrific ‘Bloom‘. 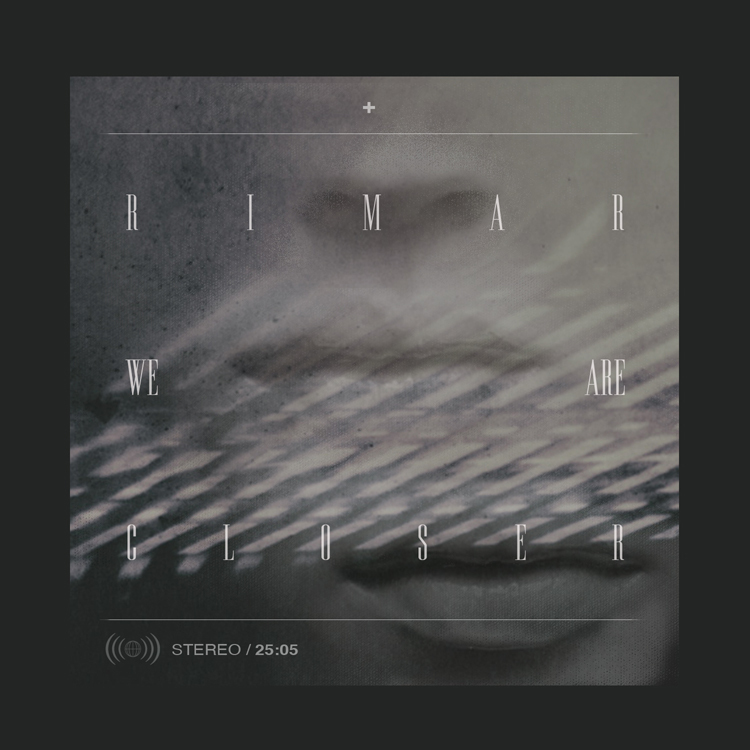 Closer is out today and available in our store on limited vinyl. Zun Zun Egui have been confirmed as European tour support for their label buddies Dirty Three this November.